Add files, video links, set a price, and more. No complex installation or technical skills required. 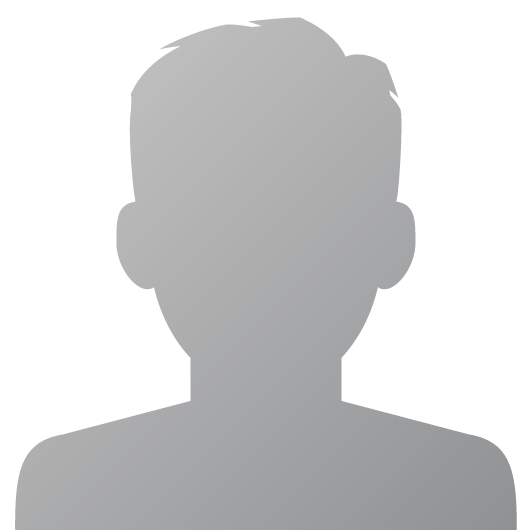 Sell your work directly to your fans with your own product page. We handle everything from file storage and delivery to checkout and payments processing. Start publishing on SheetHub in minutes! SheetHub costs nothing up-front to use. You are free to upload an unlimited number of commercial works. No setup fees, no monthly fees, no hosting fees to worry about! Clean, search engine friendly code and proper tagging to help you get found by people looking for your work. SheetHub makes it possible to be VAT MOSS compliant by providing publishers with all the information they need to file your taxes to the VAT MOSS system. Get sales figures, income by product, who your fans are, and more from an intuitive and simple to use dashboard that’s, well, kind of fun to use. 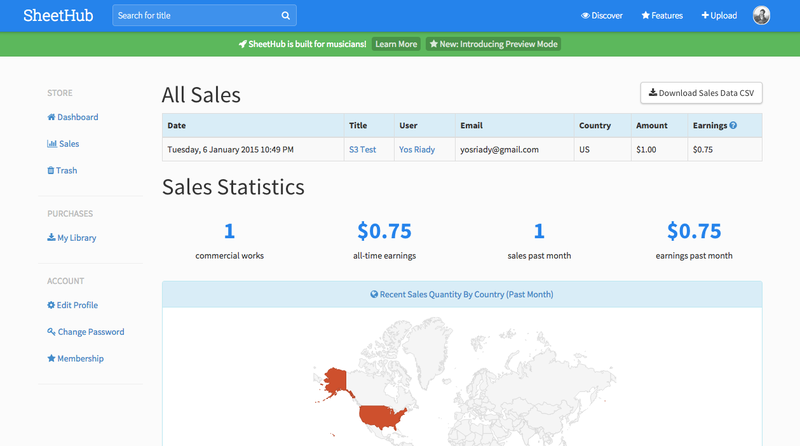 Export your sales data to CSV to create your own reports. We're musicians too, and we're here to help. Whether you have questions, need help setting up, or just need some advice. We're available anytime. SheetHub is a continuously evolving platform built to cater the needs of our growing community of musicians. The community decides and votes on what we build next. You shape the future of SheetHub! Files are saved over a secure link and only released to your customer via a timed or download limited link. This stops people passing on the download link to other people who aren’t planning on paying. Accept payments via PayPal and major credit cards from customers all over the world, including Visa, MasterCard, American Express, and Discover. Once a sale is complete, you instantly receive your payment. It’s that simple. No more waiting around for your money to be processed or even worse - getting paid monthly. Discourage the illegal sharing of your PDF products by stamping them with the name and email of your customer. With their ‘fingerprint’ on it, people are less likely to sell or share your content. You always get to set the minimum price for your music, but that doesn’t stop your fans from giving more in the spirit of supporting you! Let your biggest fans decide how much they pay you. Optionally set a limit to the number of digital purchases that can be made for a specific song! Perfect for licensed arrangements! Signing up gives you your own personal website that showcases all the works you've published on SheetHub. Discover and download new music. 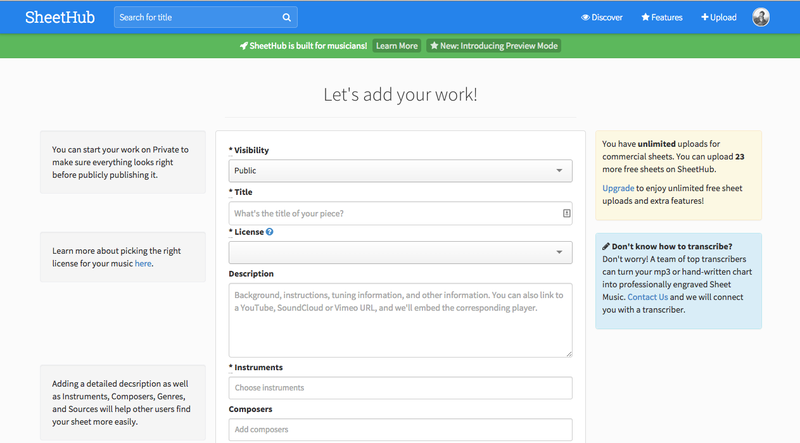 Filter by genres, composers, instruments, and sources to easily find works you care about. No Flash, no proprietary software to install, no restrictive copy protection. Buy once, keep forever. Get unlimited downloads of free published works on SheetHub. Download and print anytime, on any platform. Pay with PayPal, or with major credit cards including Visa, MasterCard, American Express, and Discover. Share new and interesting pieces with your fellow musicians on major social networks. Easily discover new and interesting music through recommended tags and pieces. Permanent, unlimited access to the high-quality download of all your purchases. Instant buy makes purchasing as simple and easy as possible. Just click, pay and download your product. Bookmark your all-time favorite works for later perusal and purchase. Give constructive feedback to the author, post your performance recordings, and discuss the piece with others. 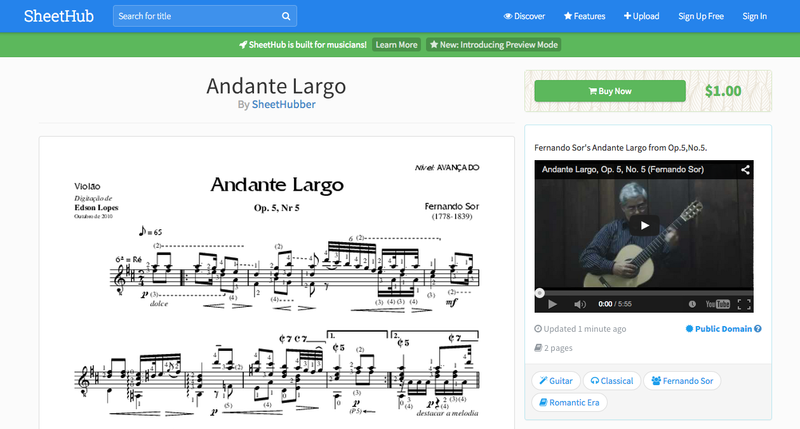 As you can see, it's easy to publish your sheet music or tablature on SheetHub. Our marketplace handles all the technical complexities behind hosting and selling your sheet music online, so you can focus on pursuing your music. SheetHub is a friendly community of more than 1000 musicians from all over the world. SheetHub is a labour of love by a fellow musician.